Too hard? An easier method: Nuke 'em. 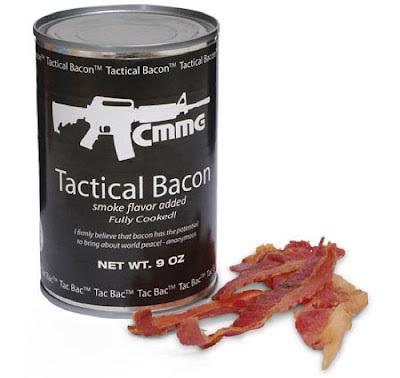 Better yet, just pop open a can of Tactical Bacon. 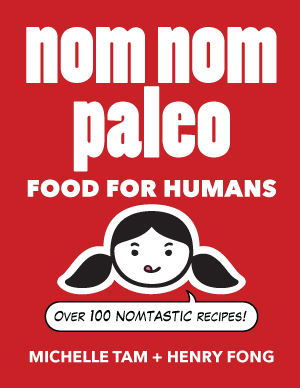 It has a shelf life of ten years.